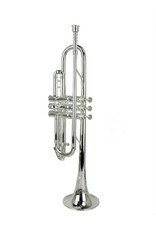 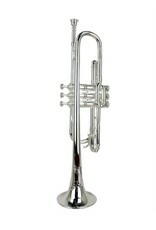 This Boston Musical Instrument Company C trumpet was built in 1915 right here in Boston, MA. 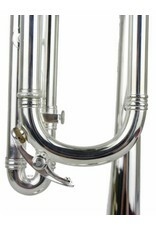 Formed in a merger between eminent Boston makers Graves and Wright, the Boston Musical Instrument Company (formerly the Boston Musical Instruments Manufactory) built high-quality brass instruments from ca. 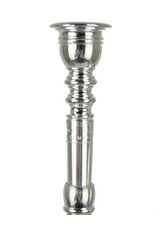 1869 to the 1920's. 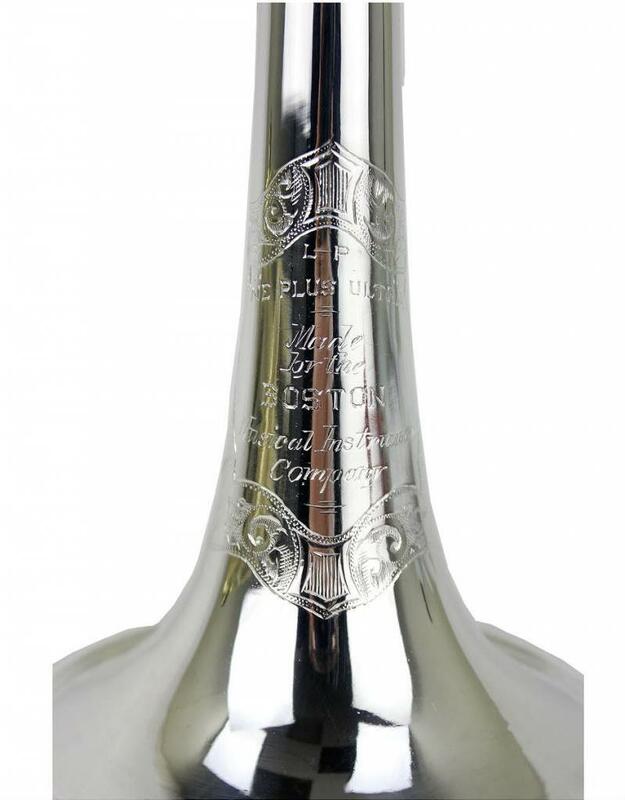 Although well known for their cornets, few Boston trumpets were made, and mostly during the Company's limelight. 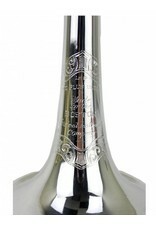 The instrument is marked as Low Pitch, and includes the motto 'Ne Plus Ultra' across the masterfully engraved bell. 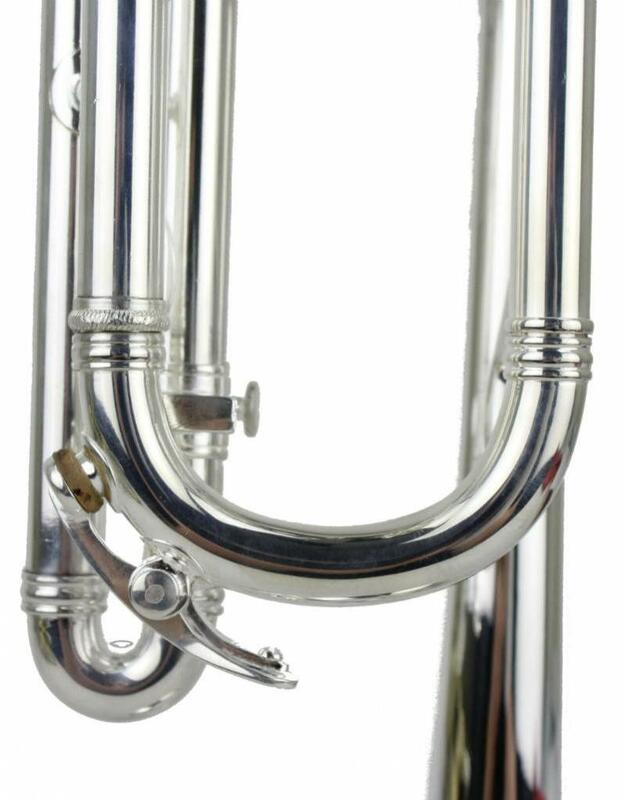 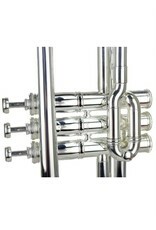 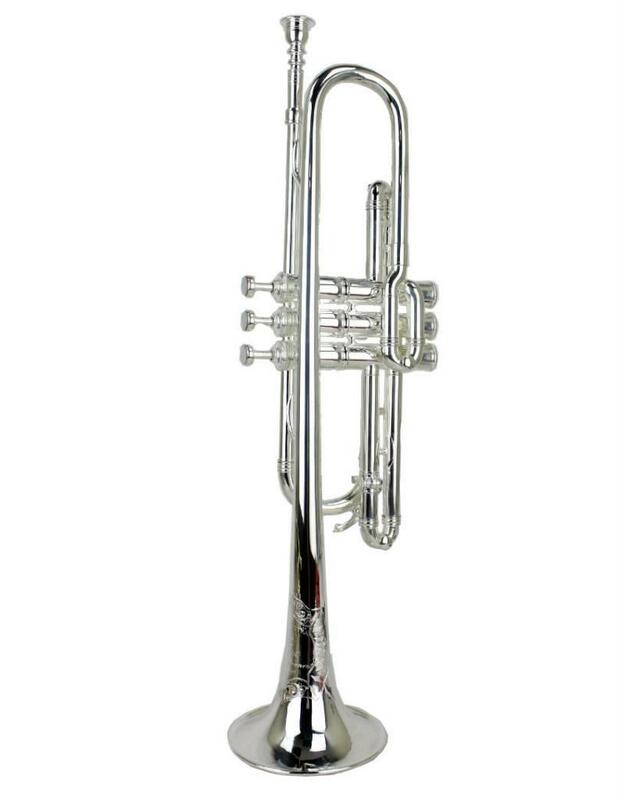 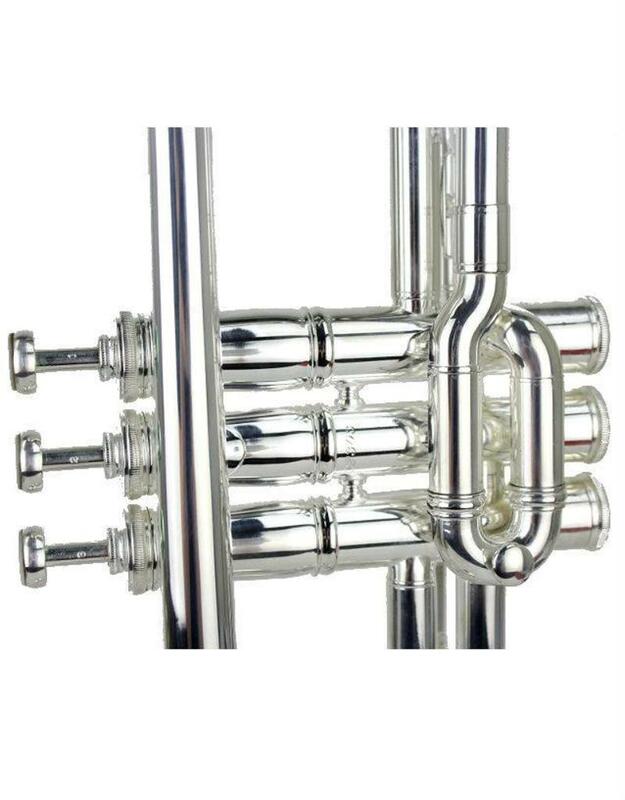 Beautifully-formed braces and ferrules, not to mention an interesting additional tuning slide near the valves make this a unique entry in the history of American trumpet manufacturing. 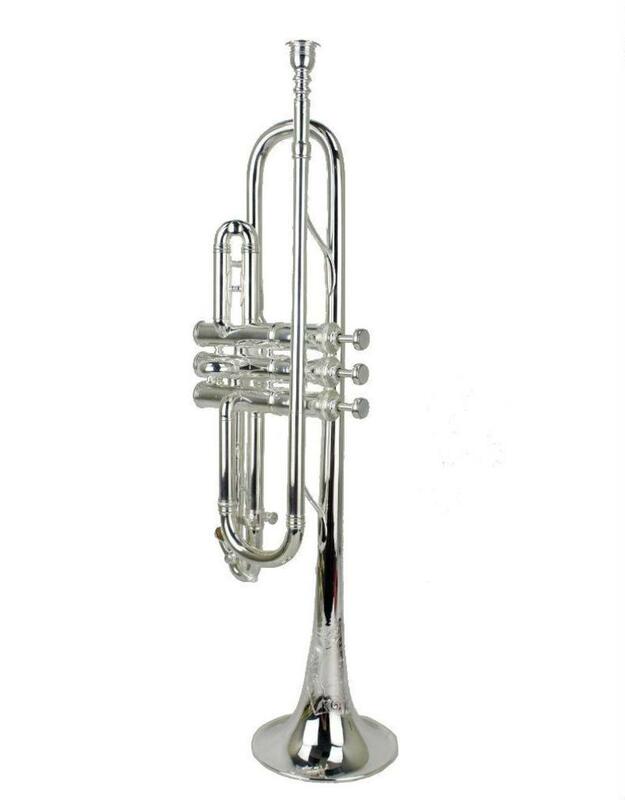 This instrument was completely restored by Mark Metzler in 2018 and is in excellent, fully-playable condition. 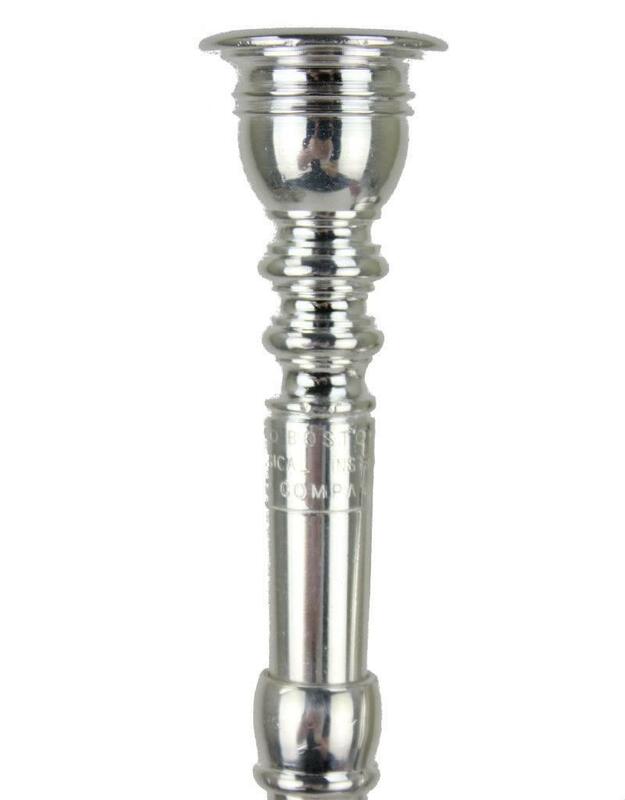 It includes an original Boston Musical Instruments Company mouthpiece.